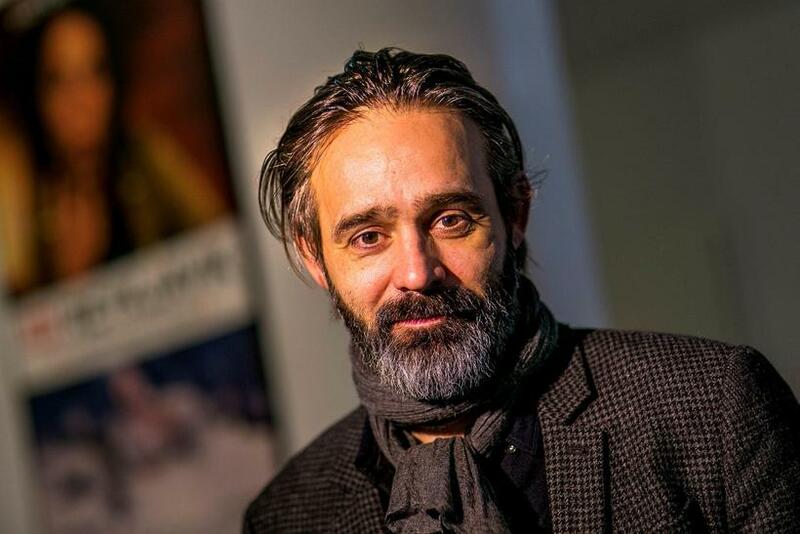 Iceland’s most famous movie director Baltasar Kormákur, is negotiating with European production company Studiocanal about his upcoming TV drama series, Katla. Aside from his many accomplishes and awards in Iceland, abroad Baltasar Kormákur is best known for the movie Everest and TV series Trapped, which was very successful. Studiocanal will be co-producing and handling international sales on the series which is currently at script stage and will centre on the famous volcano of the same name in southern Iceland, according to Variety. The dystopian series is set in Reykjavik, in a near future where Katla has been erupting for two years, causing damage, health hazards, alarming mutations and strange events. A large-scale crisis breaks out and brings together scientists from abroad who converge on the Icelandic capital. “Iceland provides a compelling backdrop for a series like ‘Katla,’ because it’s a country which only has 300,000 inhabitants and draws over 2 million tourists each year. So a natural disaster of that scope would have a massive impact,” he said back at the Berlin Film Festival where the project was pitched to potential partners. The plot may seem a bit out there if you are not familiar with Iceland. The case is Katla is one of Iceland's most infamous volcanos and has erupted 20 times since Iceland was settled over a thousand years ago. Over the last year or so seismic activity in Katla has been increasing. There are 99 years since the last big eruption in Katla, which lasted for 24 days and extended the coast 5 km. In Iceland volcanoes are often referred to as pregnant women, and Katla has likely carried to term as over the centuries “she” has erupted every 40-80 years. Of course there is nothing certain in these matters, and Katla might just as well erupt after 100 years. 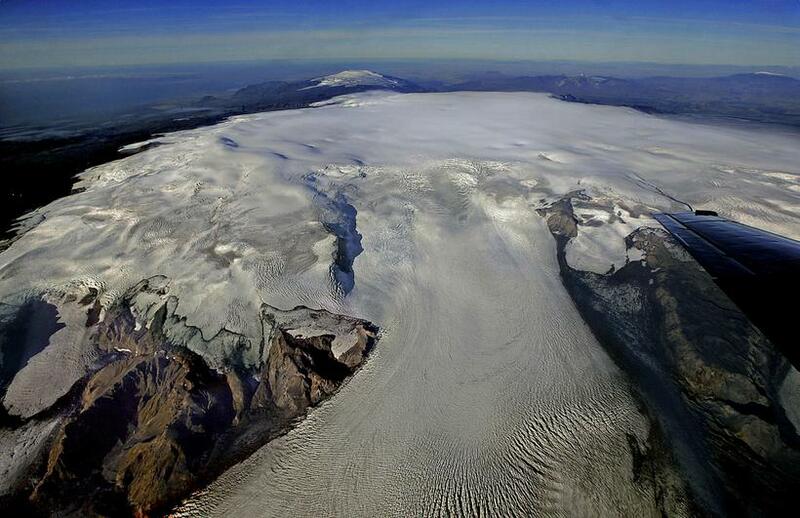 Katla is located under Mýrdalsjökull Glacier, a few kilometres from Eyjafjallajökull glacier wich erupted in 2010. Ash from which closed European skies to air traffic for days, causing huge travel and commercial disruptions. The series will start shooting in the fall, in Baltasar Kormakur’s new studio in Reykjavik. The studio is under construction but is expected to be ready in time for Katla.